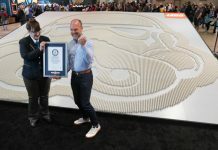 LEGO gathered an entire legion of Stormtroopers in order to achieve a Guinness World Records title for largest display of LEGO Star Wars minifigures featuring 36,440 stormtroopers. 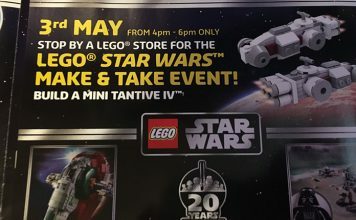 Here is the latest announcement from LEGO -- Tantive IV (set #75244) will be available from May 3rd. 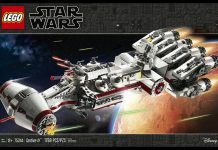 Read on for the press release and image gallery. 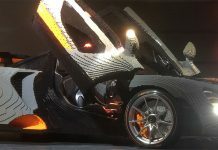 The LEGO Group reveal a life-size version of the McLaren Senna. 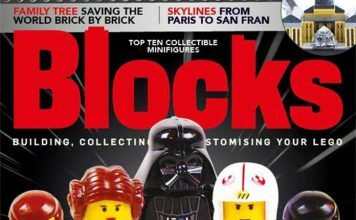 Issue 54 of Blocks magazine is packed full of LEGO builds and reviews, and looks at the arrival of LEGO Overwatch. 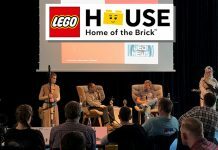 LEGO today share the press release for LEGO Ideas Steamboat Willie (set #21317) and announce its availability to all from 1st April. 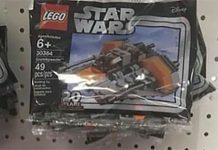 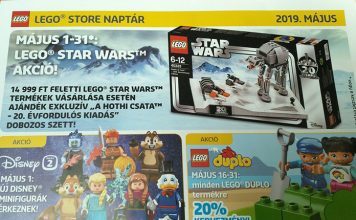 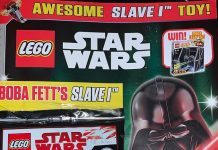 New LEGO Star Wars polybags have been found in Target in the US, alongside the 20th Anniversary sets that have been put on shelves early. 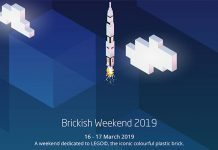 Brickish Association returns to the National Space Centre in Leicester this weekend for two days of LEGO activities including some amazing displays. 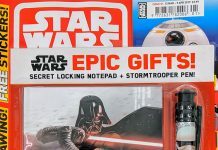 Immediate Media launches a new Star Wars magazine in the UK called Star Wars Galaxy Magazine. 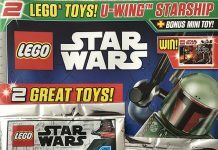 Egmont's LEGO Star Wars Magazine #45 is out now, and comes with a Boba Fett's Slave I from The Empire Strikes Back. 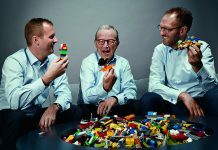 The LEGO Group today released its financial results for 2018, reporting an increase in sales and profit. 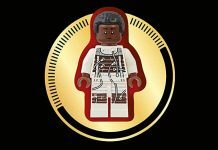 The third edition of LEGO Star Wars Visual Dictionary will be available in early April with an exclusive minifigure of Finn in bacta suit from The Last Jedi. 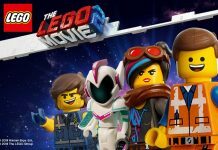 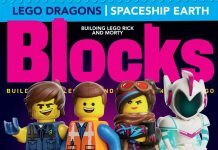 Issue 53 of Blocks magazine is packed full of LEGO builds and reviews, and goes behind-the-scenes on The LEGO Movie 2: The Second Part. 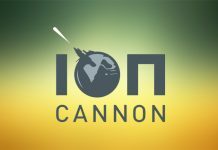 Ion Cannon #271 blasts off. 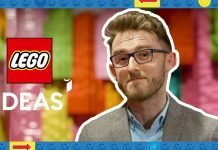 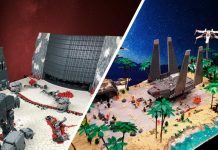 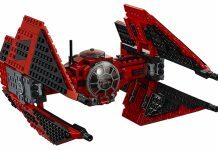 Over the past several months, the LEGO Review Board has taken lots of time to review the 10 creative product ideas that reached 10,000 supporters between May and September 2018. 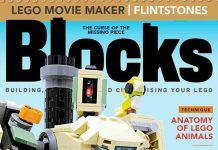 LEGO have announced The Flintstones (#21316) available to LEGO VIP's from 20th February 2019. 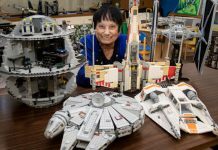 Jeanna Bassett's LEGO Star Wars collection, at Concordia Elementary School in California, has been put back together, brick by brick.